BUDAPEST (Sputnik) — The PAK FA (T-50) fighter was first seen in January 2010 when it was presented at the air show MAKS-2011. 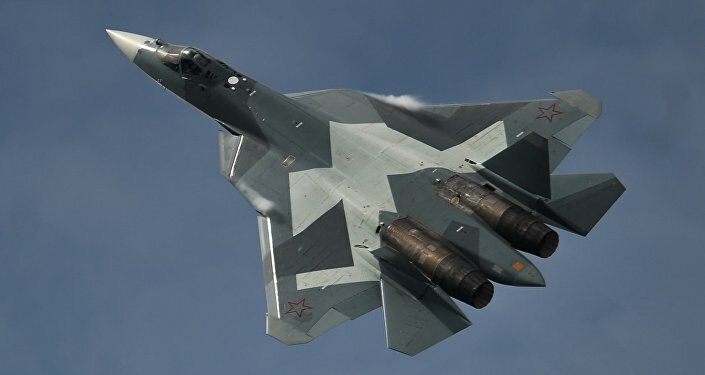 Mass production of Russia’s Sukhoi T-50 fifth-generation fighter jets will begin in 2017. "The deliveries are most likely to start in the framework of the next arms procurement program in 2018-2025," Borisov told reporters in Budapest. "We are conducting flight testing, we have bought a limited batch to see how these aircraft perform, to eliminate all flaws and introduce all necessary changes," Borisov said.